Smoothies seem to be the perfect summer treat. 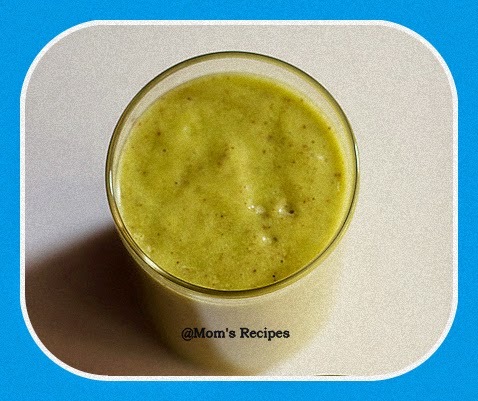 Kiwi smoothie is an ideal drink for breakfast and also perfect for a hot sunny day. It is refreshing and cool beverage but also a rich source of vitamin C and minerals. In blender, whirl honeydew, kiwi, lime juice, sweetener and Ice cubes until smoothly blended. .
Garnish each glass with Kiwi Slice or Honey dew slices.